As the generation near its end, game worlds continue to grow larger. 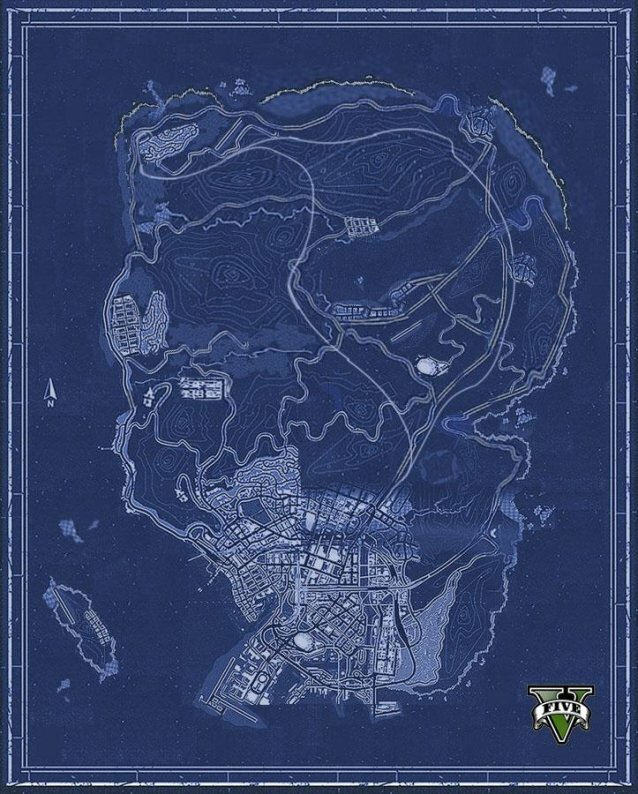 Over on Reddit, user jayzpoptart compared Franklin's location from the Grand Theft Auto 5 trailer and found the spot on the full map blueprint. After finding the location on blueprint, you will notice the small size Vespucci Beach in comparison to the huge map. BeamNG is a young startup company developing a state of the art real time physics simulation engine. We are currently a team of two programmers and two artists that founded the company in 2011. Getaway is an upcoming American action thriller film starring Ethan Hawke and Selena Gomez. Directed by Courtney Solomon and written by Gregg Maxwell Parker and Sean Finegan, the film will be distributed by Warner Bros., the last film to have Dark Castle Entertainment by Warner Bros. Pictures, before Universal Pictures took over in 2013. Though originally reported to be a remake of the 1972 film The Getaway, the film is actually an original story. 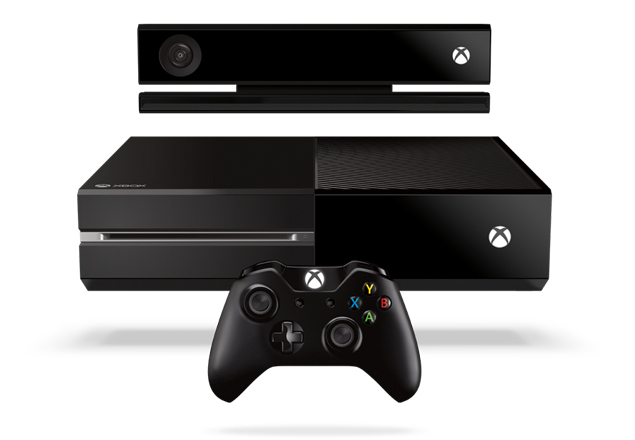 Microsoft has revealed that the Xbox One console will launch in 13 markets in November, down from a goal of 21 markets set at E3. 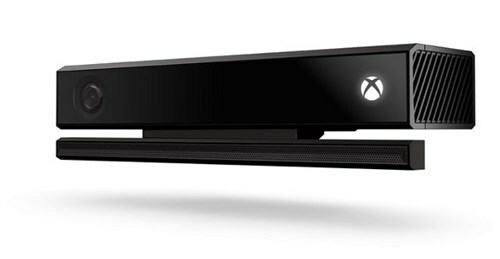 The Xbox One console will launch in Australia, Austria, Brazil, Canada, France, Germany, Ireland, Italy, Mexico, Spain, United Kingdom, United States and New Zealand, in November. However, it has had to delay the launch in several markets originally intended for November, including Belgium, Denmark, Finland, Netherlands, Norway, Russia, Sweden and Switzerland. Rockstar Games will spill details on Grand Theft Auto V's online mode this week with the release of a gameplay video and more information. 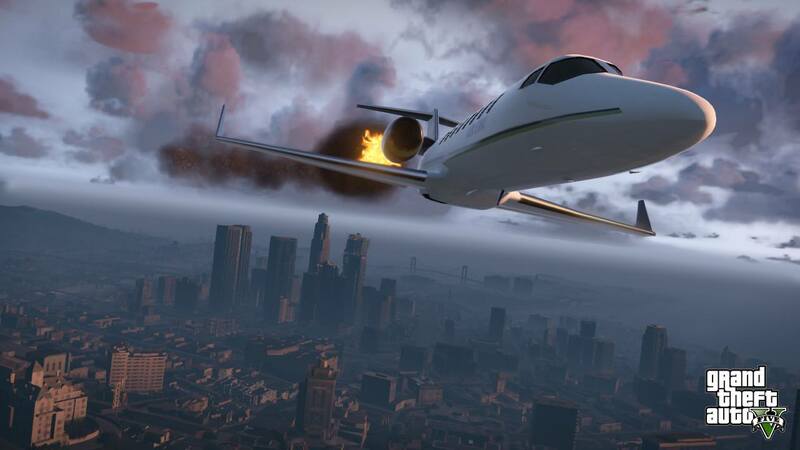 The developer teased GTA fans with its previous trailer for the game, which ended with dozens of players roaming around the city of Los Santos. 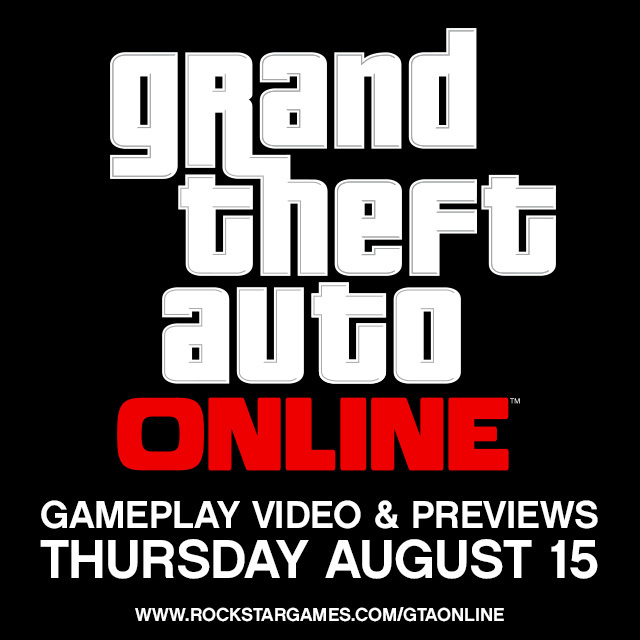 This led to a lot of speculation on what Rockstar has in store for GTA V online services.